The bamboo tree is a favorite worldwide. 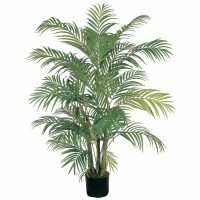 Known for it’s sturdy stalks and wispy leaves, it grows fast and furious in many different climates. 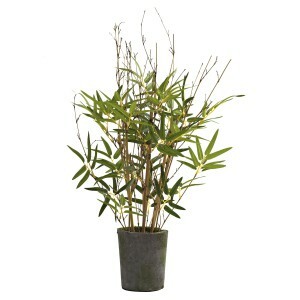 And this faux bamboo tree captures that perfect bamboo look, without fear of it growing wild on you. 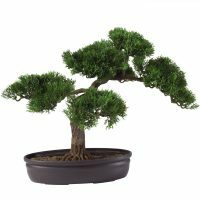 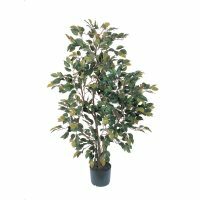 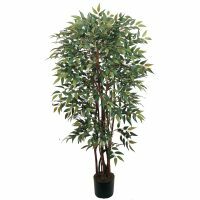 With several distinct stalks, 200 leaves, and flat-out beautiful cement pot, this bamboo tree will look great in any home or office setting, and makes a perfect gift as well.